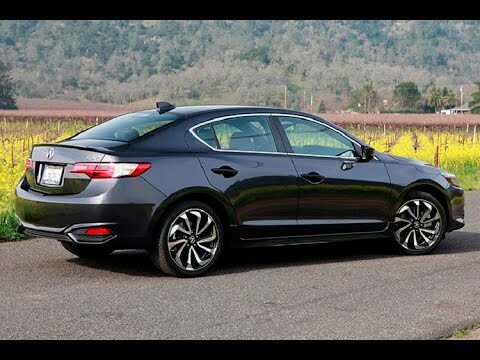 Note: This review was created when the Acura Ilx 2018 was new. 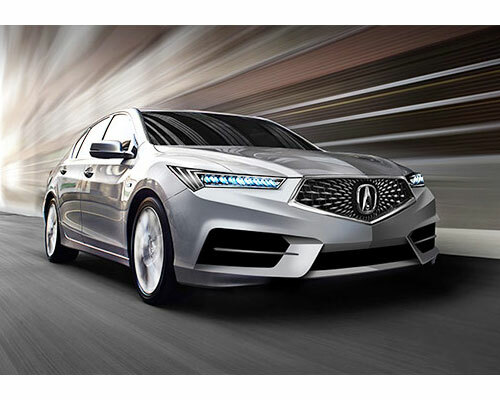 The Acura Ilx 2018 ranks in the bottom of its class. Its lackluster performance and disappointing interior keep it from being truly competitive in this segment. The 2018 ILX is an OK car, but it pales in comparison to other luxury small cars. The ILX’s sole engine is good enough for daily driving, but its lackluster handling and occasionally harsh ride are unimpressive. On this inside, the ILX lets you down even more. For a luxury car, it’s short on standard features. You have to spend more money to get amenities like a modern infotainment system, satellite radio, navigation, and driver assistance technologies. The upgraded infotainment interface can take some getting used to, and passenger and cargo space are about average for a car in this segment. The ILX is the only car in the class with a base price under $30,000, which alone may be enough to tempt you. Upscale, sporty German competitors and other bona fide luxury vehicles in this segment retail in the mid-$30,000s or even around the $40,000 mark. Still, your money is better spent elsewhere. If your budget restricts you to the lower end of this class, the entry-level Mercedes-Benz CLA will give you more features for your money along with better performance. You should also consider mainstream cars that can be equipped like luxury models, such as the Honda Civic. This well-rounded car boasts great safety scores, a spacious and high-quality interior, and engaging handling. If you’re looking to potentially save thousands of dollars off the cost of a new car, consider shopping for a used ILX. The car has seen just a few changes since it debuted for the 2013 model year. There was a slight refresh for 2016, which included updated exterior styling. Also for 2016, a V6 engine and a new eight-speed automatic transmission became standard. After carrying over into 2017 unchanged, there’s a new optional Special Edition package (18-inch alloy wheels and a rear spoiler) for 2018. 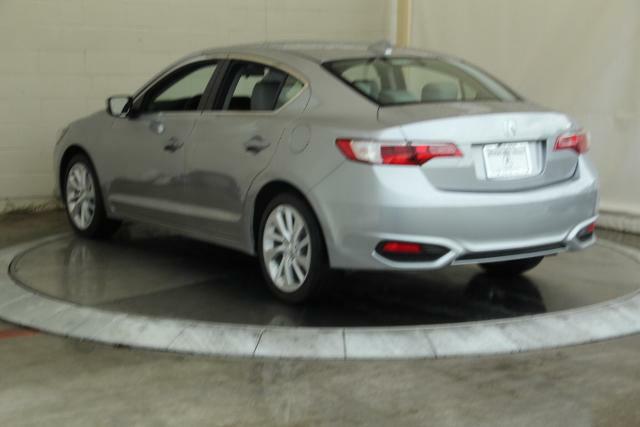 If you’re looking for an ILX Hybrid, you’ll only find it as a 2013 or 2014 model. 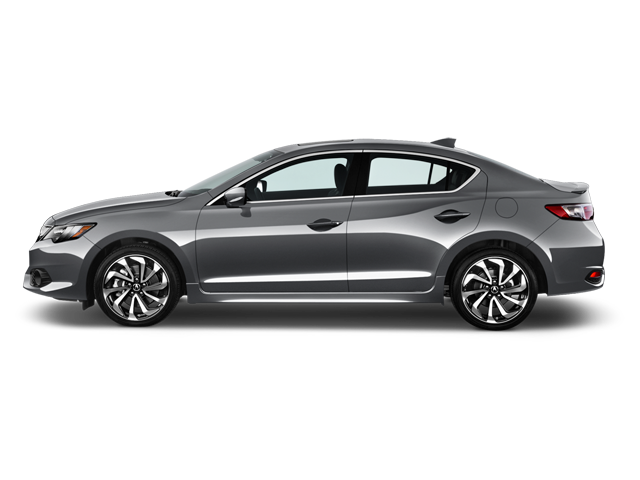 With a starting price of $28,100, the 2018 Acura ILX is the only luxury small car to retail for under $30,000. Unlike many rivals, the ILX only comes in one trim level, and most options are added through packages. These packages cost up to $2,000. 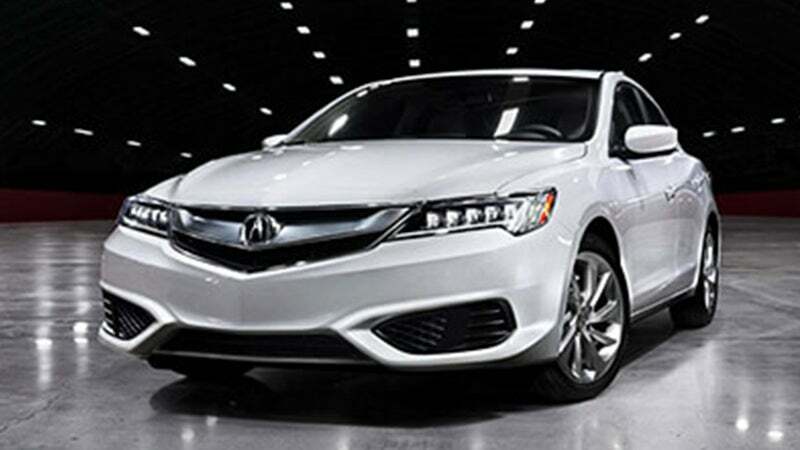 A fully loaded ILX costs more than $39,000. However, this is still a reasonable price, as some class rivals have a base MSRP of over $40,000. 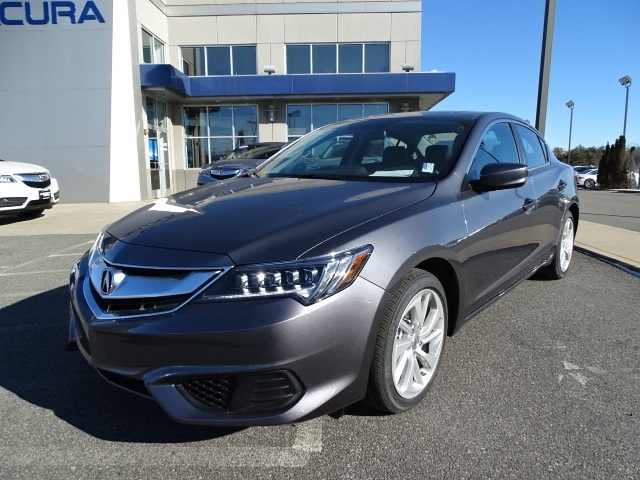 For more information about the Acura ILX’s standard and optional features, skip to the “Which Acura ILX Model Is Right for Me?” section below. The 2018 Acura ILX sedan seats five people. It comes standard with leatherette seats and a power-adjustable driver’s seat, as well as heated front seats. You can boost the ILX’s luxury chops with optional premium Milano leather and a power-adjustable passenger seat. Another package adds suede seat inserts. A standard moonroof cuts into headroom for taller passengers no matter where they sit, but adult occupants should have enough legroom in the back seat to be comfortable. Both front seats are relaxing enough for daily driving, but you might wish for more side bolstering when you take hard corners. The ILX has two complete sets of LATCH car-seat connectors on the outboard rear seats and an additional top tether anchor for the middle seat. All the top anchors are distinct from other hardware in the car, but you may find the lower anchors are set too deep in the seat cushions for easy access. However, once you find them, there’s sufficient room to move your hands around and clip in a car seat. The ILX has a lower base price than all the other luxury cars we classify it with, so don’t expect outright opulence or the fanciest design. Most interior surfaces are of satisfactory quality, but there are some hard plastics that are reminiscent of more mainstream brands. The Acura ILX has 12.3 cubic feet of trunk space, which is pretty normal for a luxury small car. By comparison, the Mercedes-Benz CLA’s trunk clocks in at 13.1 cubic feet – larger than many in the class. The Honda Civic coupe has 12.1 cubic feet of cargo room, while the sedan has a capacity of 15.1 cubic feet. You can fold down the ILX’s second row to increase space or haul long items, but there’s a limit to that. Once you fold down the seats, the trunk’s football-shaped pass-through blocks some of that available space. Standard features in the 2018 ILX include dual-zone automatic climate control, push-button start, proximity key entry, a moonroof, Bluetooth, a USB port, a 5-inch audio display screen, and a rearview camera. Optional features include GPS-linked climate control, a color multi-information display, an auto-dimming rearview mirror, a seven-speaker premium audio system, a 10-speaker premium audio system, satellite radio, HD Radio, navigation, a dual-screen touch-screen infotainment system, voice recognition, remote start, the AcuraLink telematics system, and rear parking sensors. Several other driver assistance and advanced safety features are optional as well. It’s easy to adjust common functions like audio volume or climate, thanks to clearly marked physical buttons on the dashboard. The optional dual-screen setup displays navigation on the top screen and features touch-screen controls on the lower display. It may seem like a lot to keep track of, so you’ll want to take some time to learn the ins and outs of the system. The Acura ILX comes standard with a 2.4-liter four-cylinder engine matched with an eight-speed dual-clutch automatic transmission. That combination is good for 201 horsepower and 180 pound-feet of torque. It’s far from the most powerful base engine in the class, and there are no other powertrains available. However, you’ll likely have enough oomph under the hood for your daily drive. The transmission makes the most of the engine’s output, rattling off smooth shifts. You can also get a bit more engagement on your drive by using the standard paddle shifters. Though the front-wheel-drive ILX won’t thrill you when you jam the accelerator, it offers the advantage of great gas mileage for a luxury small car. It earns EPA-estimated fuel economy ratings of 25 mpg in the city and 35 mpg on the highway. In contrast, the 2018 Mercedes-Benz CLA earns 24/37 mpg city/highway, while the Honda Civic gets up to 32/42 mpg city/highway. Acura calls the ILX a “sport sedan,” but it doesn’t feel that way in the driver’s seat. It offers little steering feedback and lacks the athleticism of other sprightly cars in the class. However, handling is balanced and poised enough – as long as you don’t push the car to its limits. Ride quality is decent enough for the ILX to be a daily driver, though rough spots on the road sometimes translate to bumps and shocks throughout the cabin. The 2018 ILX has a predicted reliability rating of 3.5 out of five. A score of three is considered average for all new cars on the road, but many luxury small cars get a score of three or higher. 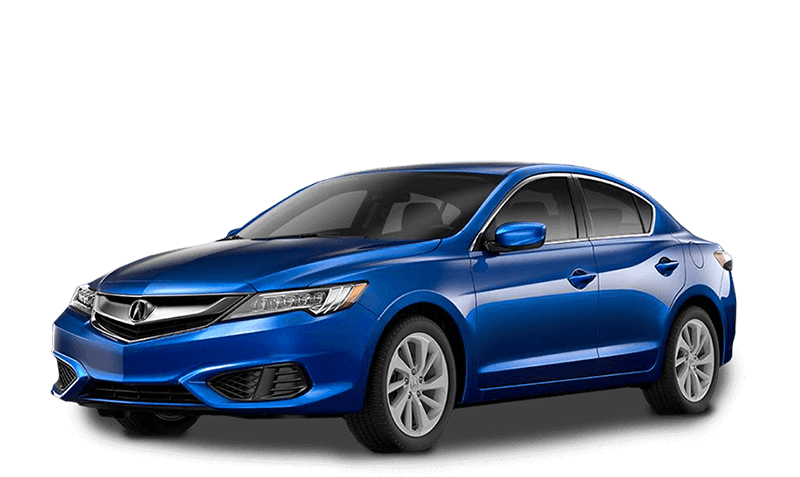 The Acura ILX comes with a four-year/50,000-mile basic warranty and a six-year/70,000-mile powertrain warranty. The Mercedes-Benz CLA offers the same basic warranty terms, but no additional powertrain coverage. The Honda Civic comes with a three-year/36,000-mile warranty and a five-year/60,000-mile powertrain warranty. The 2018 Acura ILX earns a perfect five-star overall crash test rating from the National Highway Traffic Safety Administration. While it gets five out of five stars in the side crash test, the ILX only gets four out of five stars in the frontal crash and rollover tests. The ILX earns the top score of Good in five individual crash tests at the Insurance Institute for Highway Safety. A multi-view rearview camera is the only driver assistance feature that comes standard in the ILX, but a number of advanced safety technologies are available. These include rear parking sensors, adaptive cruise control, lane departure warning, lane-keeping assist, road departure mitigation, forward collision warning, automatic emergency braking, blind spot monitoring, and rear cross traffic alert. 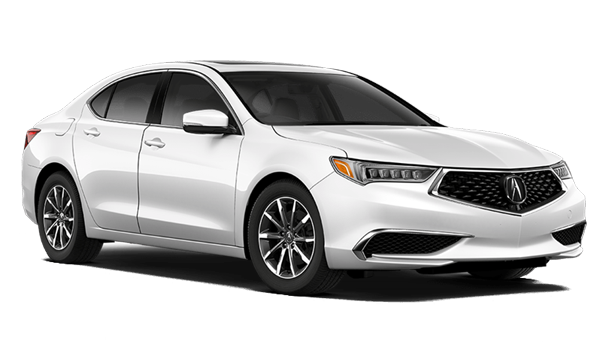 Instead of separate trim levels, Acura offers the ILX as one model with several available packages. Some packages may require you to purchase a lower package as well. Every ILX comes with a 2.4-liter four-cylinder engine, an eight-speed dual-clutch automatic transmission, and front-wheel drive. The base 2018 ILX starts at $28,100. Standard features include leatherette seats, an eight-way power-adjustable driver’s seat, heated front seats, a leather-trimmed steering wheel and shift knob, dual-zone automatic climate control, push-button start, proximity key entry, a moonroof, Bluetooth, a USB port, a 5-inch audio display screen, and a multiview rearview camera. Rear parking sensors can be added for $528, and remote start is available for $399. You’ll want to upgrade your ILX with at least the Premium package, which still keeps the car’s price lower than nearly every class rival’s. The Premium package costs $2,000 and adds premium Milano leather, a four-way power-adjustable passenger seat, an auto-dimming rearview mirror, a seven-speaker premium audio system, satellite radio, HD Radio, blind spot monitoring, rear cross traffic alert, phone-linked navigation on an 8-inch screen, and a 7-inch infotainment touch screen. For driver assistance features, you’ll want the $1,300 AcuraWatch Plus package. It comes with adaptive cruise control, lane departure warning, lane keep assist, road departure mitigation, forward collision warning, automatic emergency braking, and a color multi-information display. The A-SPEC package, which requires the Premium package, costs $2,000 and adds 18-inch alloy wheels, a rear spoiler, suede seats, and aluminum pedals. Or, you can opt for the new Special Edition package, which includes 18-inch alloy wheels and a rear spoiler for $800. The Technology Plus package requires the Premium and AcuraWatch Plus packages and retails for $1,700. It includes GPS-linked climate control, a 10-speaker premium audio system, navigation, voice recognition, and the AcuraLink telematics system. 2018 acura ilx – for every turn, there's cars.